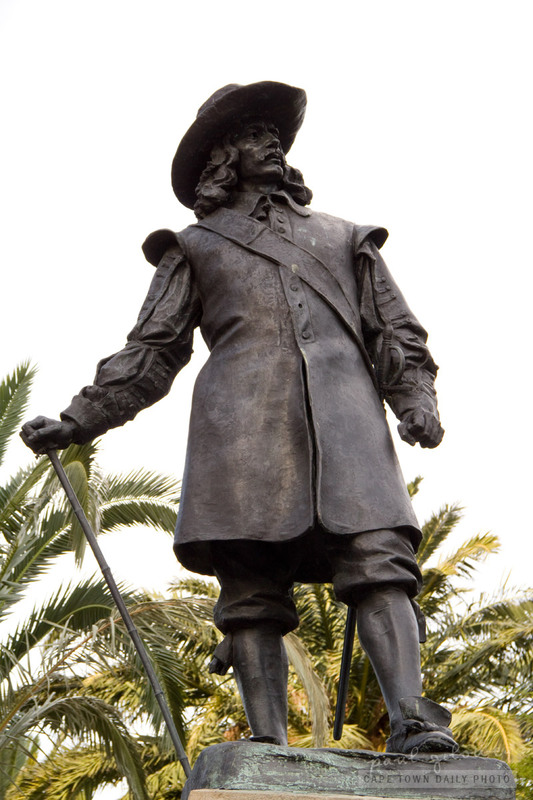 Johan Anthoniszoon van Riebeeck, more commonly known as Jan van Riebeeck, landed in Cape Town on 6 April 1652 and established a way-station for VOC ships traveling between the Dutch Republic and Batavia (now known as Jakarta). Even though Jan and his crew weren't the first people on our shores he was the first "Westerner" to set up a formal settlement here, and in colonial-times that made him Commander of the Cape of Good Hope, a position that he held for 10 years from 1652 until 1662. Interestingly (and perhaps because of all the friends he made while stationed in Cape Town) Jan retired to Jakarta where he passed away in 1677. Posted in General and tagged history on Tuesday, 15 November, 2011 by Paul.